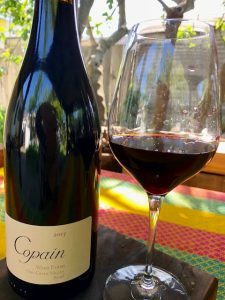 For a contribution of $500 or more you will receive six bottles of this delicious Copain Dry Creek Valley Syrah, 2013, donated by Sonoma County grape grower and regenerative land steward, Sally Weed. 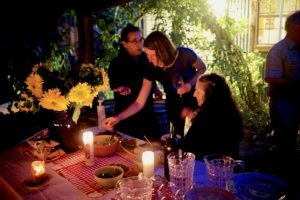 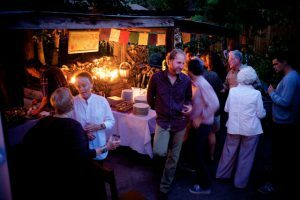 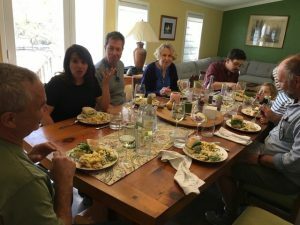 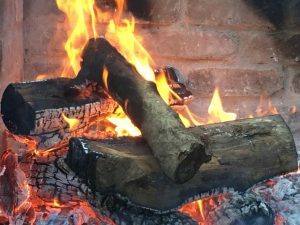 For a contribution of $250 to $499, you will be offered a free seat at a special “ROCk-in” Saturday dinner event featuring regional products at the height of the fall harvest in a beautiful Sonoma County setting. 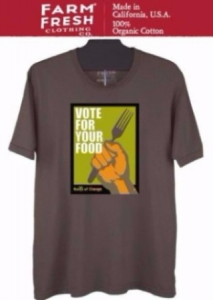 For a contribution of $100 to $249, we will send you a wonderful “Vote for Your Food” organic tee designed by Dan Imhoff of Watershed Media. 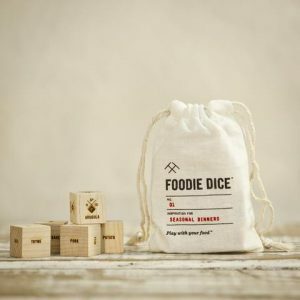 For a contribution of $50 to $99 you will receive a set of Foodie Dice, from the Two Tumbleweed’s design team. 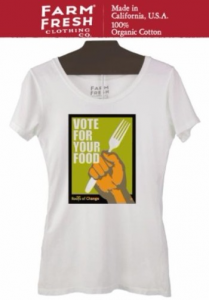 They provide a fun way to plan your meals! 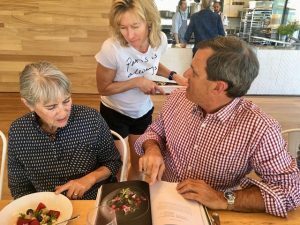 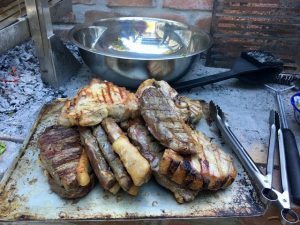 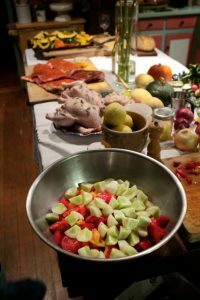 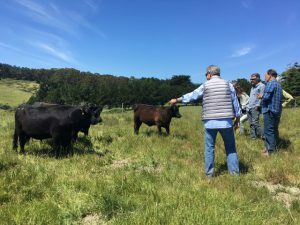 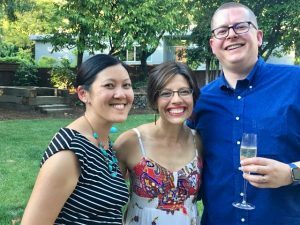 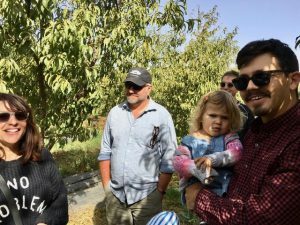 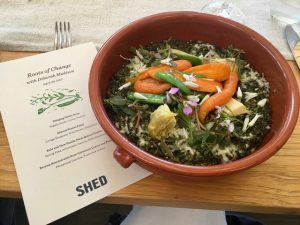 For a contribution of $25 to $49 you will receive invitations to ROC’s fun and informative food, farm and ranch events at special venues in the San Francisco Bay Area.